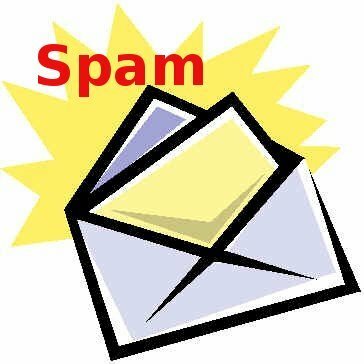 The level of spam reached a new height this November, security firm SoftScan reported, with 96.3% of all emails scanned being tagged as junk mail. The company notes that November was the sixth consecutive month to see the level of spam rise above 90%. It all started back in June at 90.06% and raised considerably in September (93.51%) and October (96.10%). November has the level of spam at its peak, and December is sure to offer a new height, given the month’s special status.